Free Shipping on all Posts! For quantities 50 and above, please contact us at 877-551-6513 for pricing. 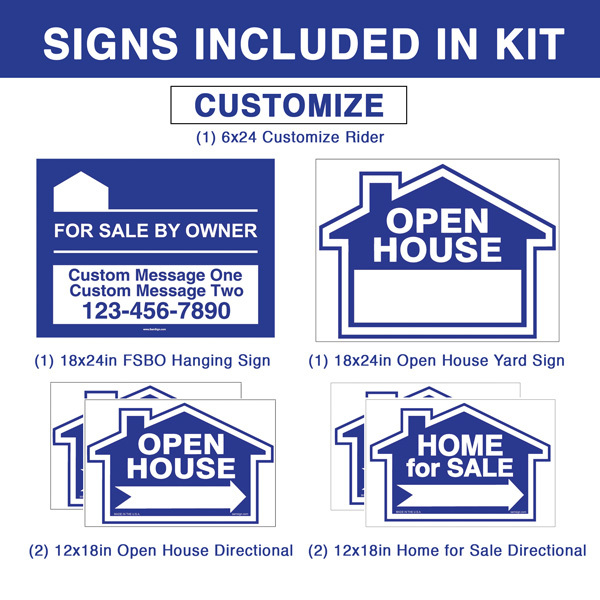 Top Grommet for Hanging 16" Top and Bottom Grommet for Hanging 16"
All of our Deluxe Real Estate For Sale By Owner FSBO Sign Kit are crafted to the highest standards and the FSBO Series is no exception. Real Estate Post stake included in above price for ease of installation- No Digging! RealEstatePosts.com is the industry leader in Vinyl Real Estate Posts. Our mission is to deliver Real Estate Posts that bring attention to our customer’s listings. Signs that sell homes!